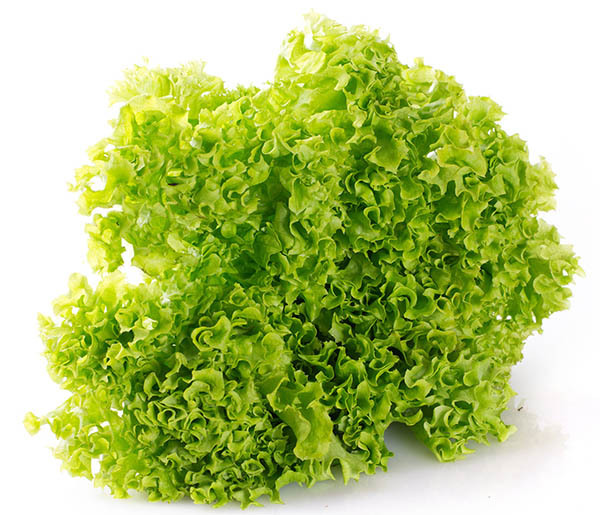 Our company is a vegetable exporter and lettuce exporter, we provide export fresh lettuce to many European countries. The production-country from where we make export is the Turkey. We export fresh lettuce throughout the year. Lettuce is the most popular type of herbaceous plants the people were eaten. Year-round demand for this product makes it a good kind of business for lettuce suppliers. There are two kinds of this plant – leaf and iceberg. The second kind, unlike the first, is forming the head during the growth. Origin of lettuce is not known, but in the Mediterranean culture, it appeared a long time before our era. In Europe, lettuce production began in the XVI century. Lettuce belongs to the vegetable crops and is used by people as a source of vitamins. People don’t use only the root of the plant. Lettuce is rich in vitamins C, B, PP and contains salts of potassium, iron, phosphorus, citric acid, and folic acid.